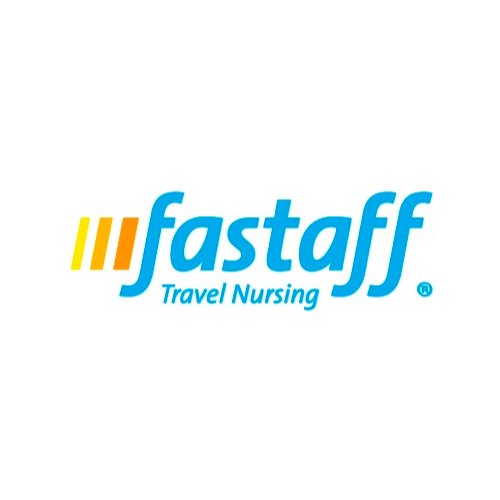 Fastaff is a medium sized privately owned company that hires RNs in urgent and critical care that have one to two years of experience in their specialty. Their nurses are the very best in the industry and they treat them that way. Their travelers can travel nationwide for exciting jobs. Their recruiters go above and beyond working with their nurses to help them get placed, prepared and have the best possible experience on assignment. They also have clinical nurse liaisons that are available 24/7 to support our working nurses. They have been Joint Commission certified since 2005, and they are members of NATHO. 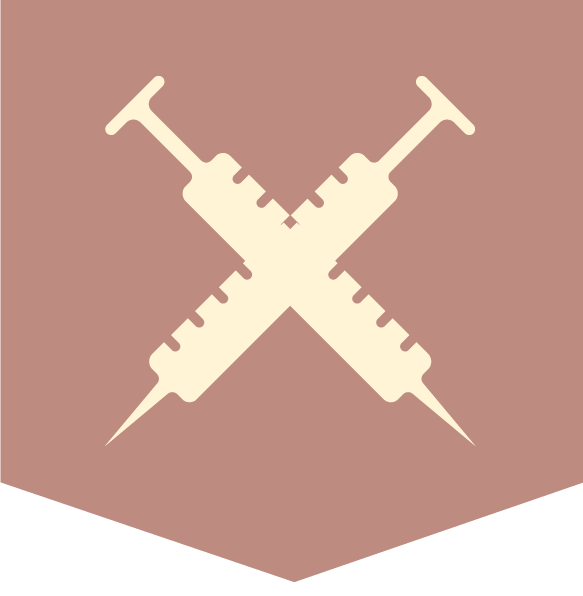 They have a pre-qualification team that works with each nurse to help place them on their first assignment and then matches them with a legacy recruiter that best matches their travel needs/profile. Day one benefits include, United Healthcare medical and vision insurance. Metlife dental insurance. They also have a 401k that is offered after 90 days and with a discretionary company match. Other benefits include a competitive holiday bonuses, loyalty bonus program, free travel and housing, nurse appreciation program and more! The average tenure of their recruiters is 9 years and they’ve been in business for over 25 years. Because they specialize in Rapid Response nurse staffing for urgent and critical care, their nurses make the industry’s top pay giving them more flexibility through out the year or allowing them to take home top pay. Their top earning nurse made over $175,000 in 2013!